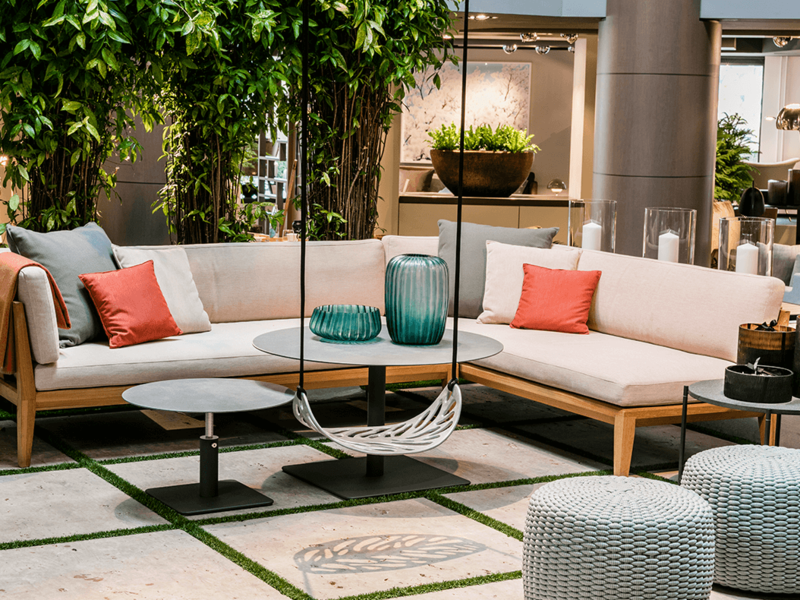 A place where garden architecture, furniture collections and art come together. 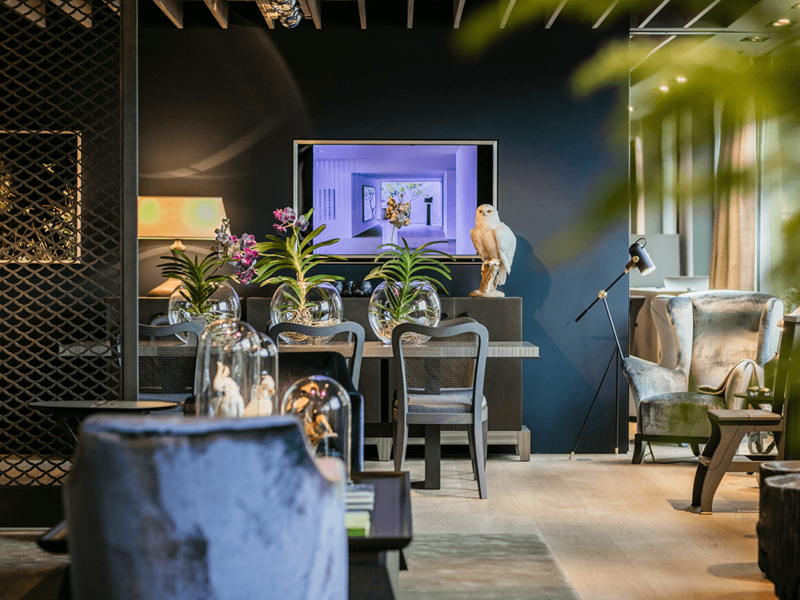 The development of our garden concept store enea Outside-In in the centre of Zurich was born from the idea to create a place where the garden was felt and lived conceptually. 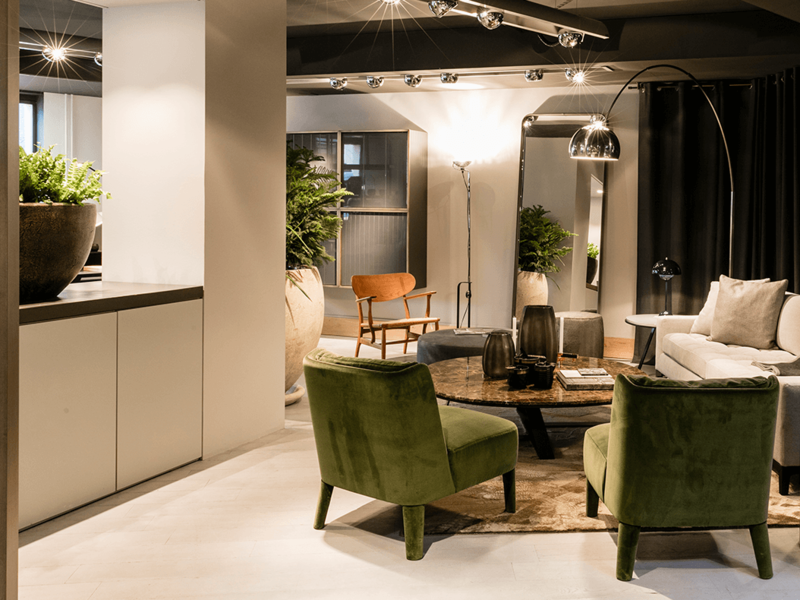 With the furniture as medium, the inside and outside build a creative union, evoking in both spaces and interaction. 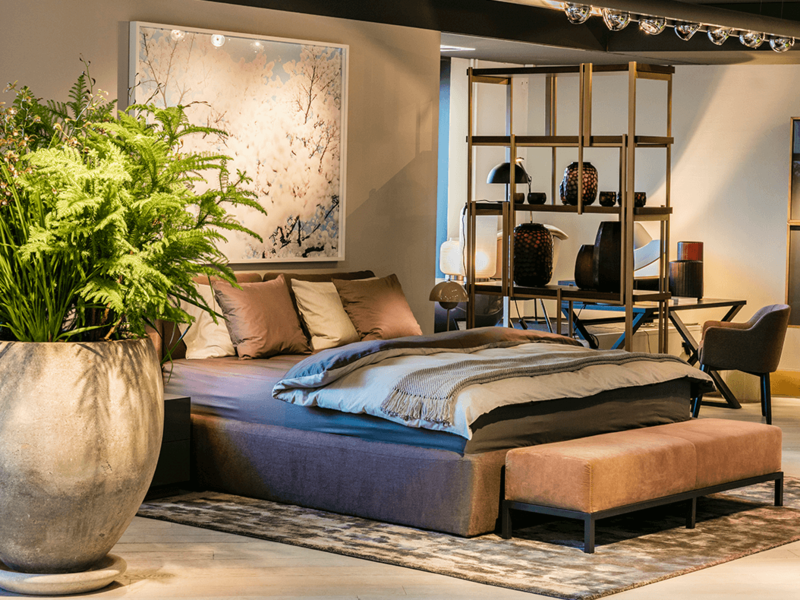 A 500-square-meter showroom showcases the most exclusive indoor and outdoor furniture collections, as well as a limited selection of unique objects made from high-quality, perfectly harmonizing materials. Contact our team at any time if you would like to implement the ideas and inputs displayed in Outside In in your own home. We are available for personal consultation in Zurich and Rapperswil-Jona and look forward to developing concepts for gardens and terraces in line with your needs and requirements. 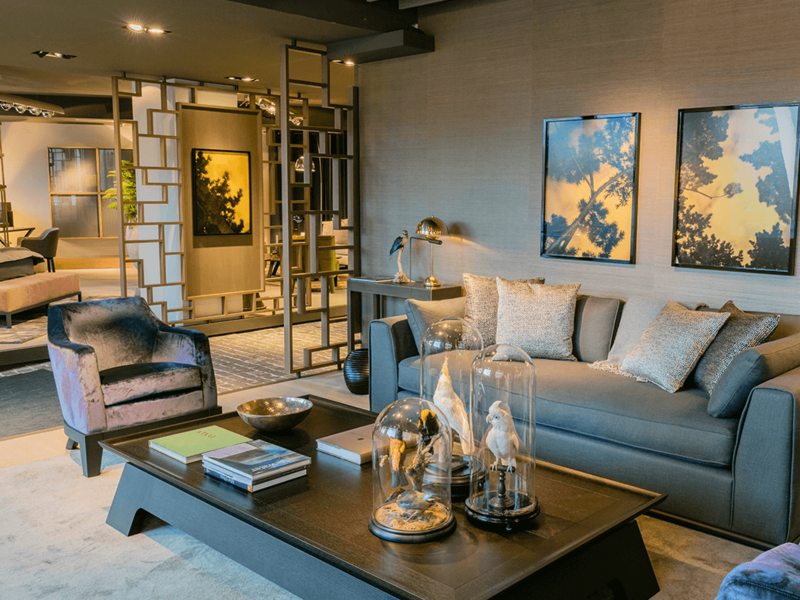 We also pursue selected interior design projects.